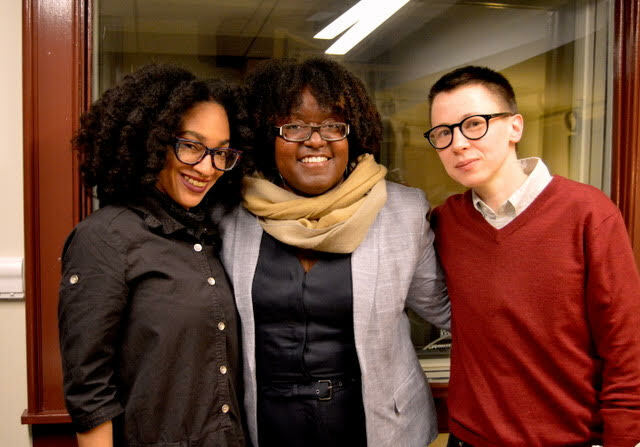 Amber Rose Johnson, Davy Knittle, and Tonya Foster joined Al Filreis to discuss the poem “Riot” by Gwendolyn Brooks. “Riot” is the title poem in the (now rare) chapbook published by Dudley Randall’s Detroit-based Broadside Press in 1969, and has been collected variously, including in the book Blacks (1994). Listen to PoemTalk #130 at www.poetryfoundation.org/podcasts/148491/not-detainable-a-discussion-of-gwendolyn-brookss-riot, and learn more about "Riot" and the behind-the-scenes of making the PoemTalk at jacket2.org/podcasts/not-detainable-poemtalk-130.